I despise liver…and that is saying something because I will cheerfully eat almost anything. I have choked it down because I know I need a good punch of nutrients more times than I would like to count. I’m tempted to try this though because if I could eat it with enjoyment, well, that would be amazing! Oh I hear you, Marissa. Choking down food is no fun! That has ALWAYS been liver for me. [Murmuring}: Do it! Do it! Do it! is this only for beef liver? I have a bag of chicken livers from a farm order from a while ago that I do not know what to do with. 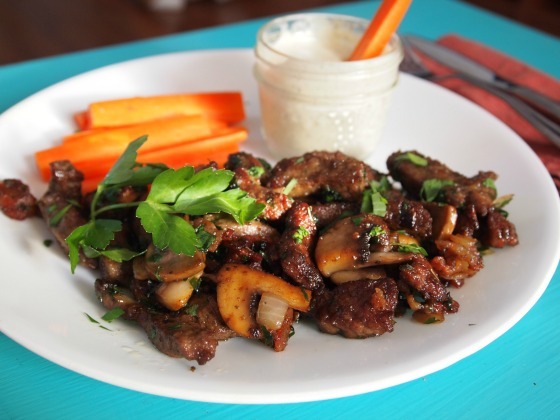 I know Elizabeth makes “liver nuggets” (and I should probably just ask her how) but I’d love yo know if you’ve tried it with chicken livers! I haven’t tried this recipe with chicken livers. I imagine it would produce very different results. But I did try a chicken-liver-and-gravy over mashed potatoes once which was pretty good. It used a whole pound of liver! It also included mushrooms. Maybe mushrooms are the secret? You are an answer to my prayers, my friend! All drama aside, I have several packages of beef liver staring at me from the deep freeze from our grassfed quarter we got in the fall. 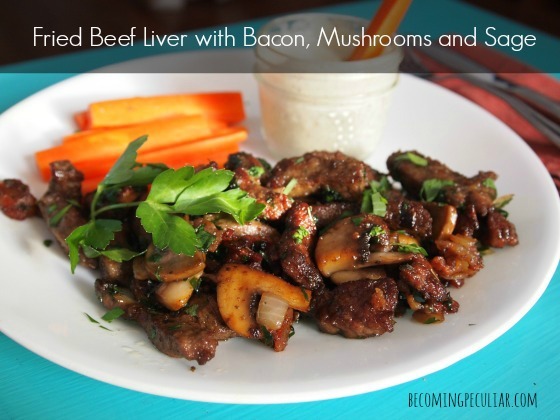 My experience with liver is limited to what my mother would fry when I was a kid – NOT GOOD. The stench, flavor, texture – all awful. Every time I look at these beef livers in my freezer, I feel sad because I don’t know what I will ever do with them. I’m definitely making this this week. And I’m not telling the family ahead of time. I did that with a beef tongue a few months ago (slow cooker roast for tacos recipe), and it was DELICIOUS. I can only hope for the same with my liver. 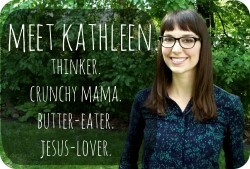 Hey Kathleen, how does the texture improve with this? My gf doesn’t like the ‘scrambled eggs’ texture, as she calls it. Hi Rilig! I can’t guarantee she will like the texture, but the searing in hot bacon fat gives it a crispy exterior which I like (and dredging it in flour helps with that, too). It has more of a regular meat texture, I find. And if you’re careful to remove all the membrane from the outside, there’s no stringy/chewy feeling. Update! Just made this. The texture is very good. Nice and firm with a crunchy outer coat. This recipe is delicious! Just made it for dinner and the gf says she’d be fine having this every week. The texture is very good. Nice and firm with a crunchy outer coat. They only thing that I did differently was I excluded the parsley, just because I didn’t have any. I feel the extra greenery would have really add something, though. Next time, I’ll get the parsley and add a bit more sage. Hooray! I’m so happy to hear that, Rilig! Thanks for the update. 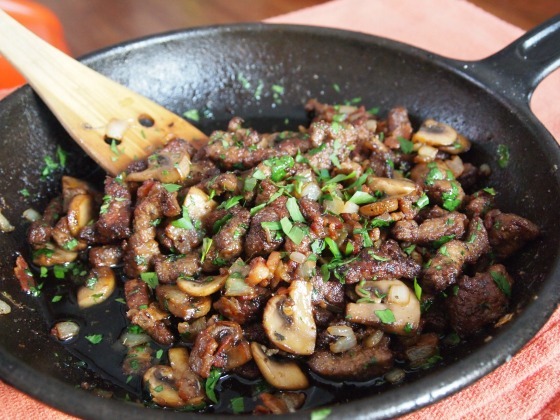 I made this last night for supper with lambs liver and it was delicious! 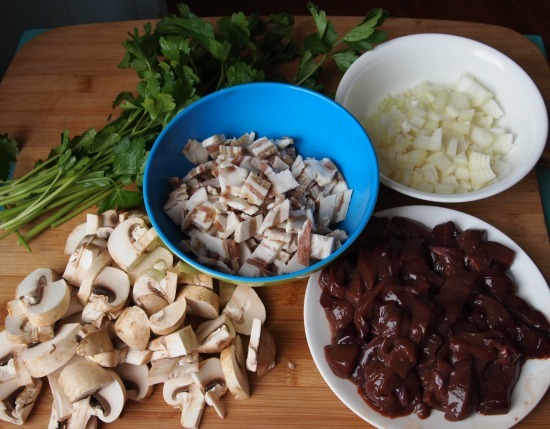 I thought I didn’t like liver, but as a nursing new mother have really been wanting to give it a try to replenish my body and give me some of those great nutrients. My partner is a huge liver fan and is so happy this is going into the rotation! Thank you! I tried it but all it tasted like was liver. Even the bacon tasted like liver. I would suggest having lots of ketchup.